We have included a full list of the cookies used on https://www.beer-genius.co.uk below, along with an explanation of what each cookie is used for. You can delete the files that contain cookies - those files are stored as part of your internet browser. 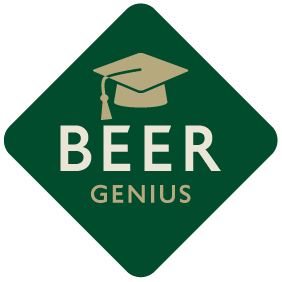 If you wish to restrict or block the cookies which are set by https://www.beer-genius.co.uk, or indeed any other website, or if you wish to receive notification of cookie placement requests or decline cookies completely, you can do this through your browser settings. The Help function within your browser should tell you how. Please be aware that declining or denying cookies may prevent you from being able to use the website to its highest capability. Tracks which login type was used while accessing the registration page for ease of use. This cookie expires when the browser is closed. Greene King will not (and will not allow any third party to) associate any data gathered from this site with any personally identifiable information from any source as part of our use of the Adform statistical analytics tool. Adform will not associate your IP address with any other data held by Adform.